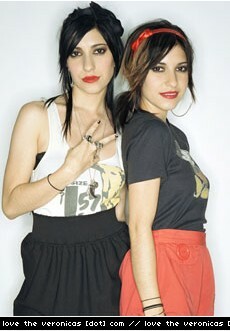 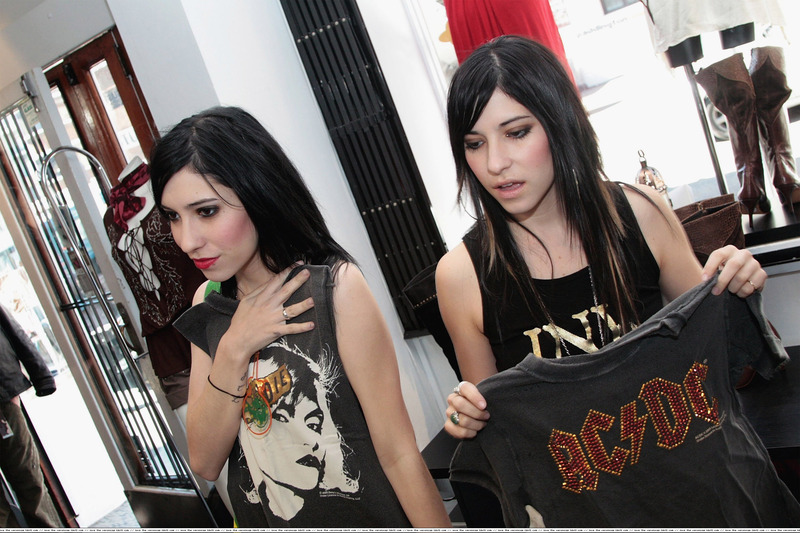 Already massive pop stars in their native Australia, 24-year-old twin sisters Lisa and Jessica Origliasso, known as The Veronicas, spent most of 2008 winning over legions of new fans while on the road with Natasha Bedingfield, Hanson, and the Jonas Brothers in support of their red-hot second album Hook Me Up. 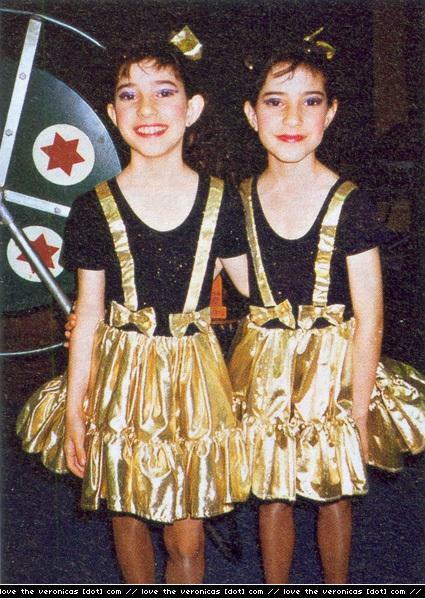 Clearly, all their hard work has paid off. 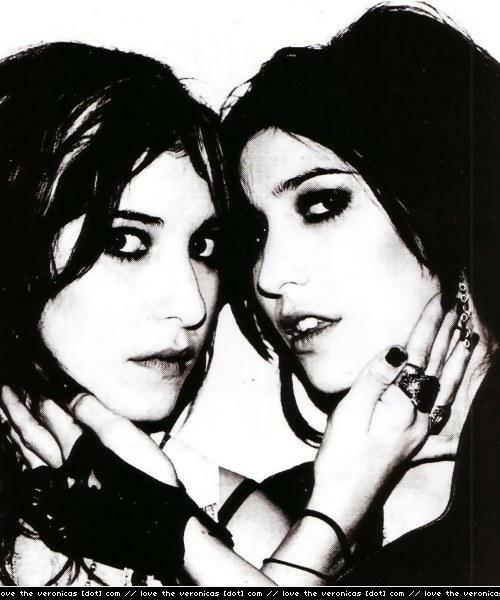 “Untouched,” the first single from the electro-rock sizzler Hook Me Up, which was released by Sire Records in August 2008, is currently No. 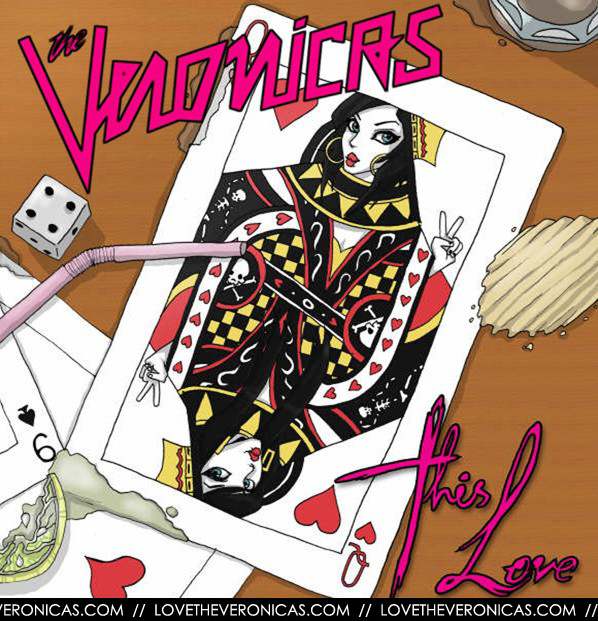 23 on the Billboard Hot 100 chart and shows no signs of slowing down. 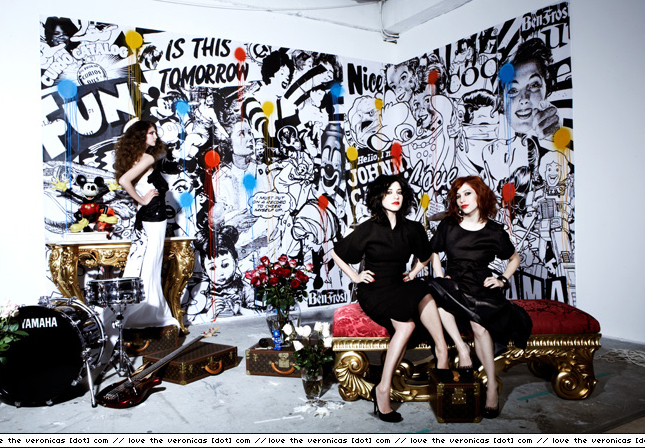 The eye-popping video debuted at No. 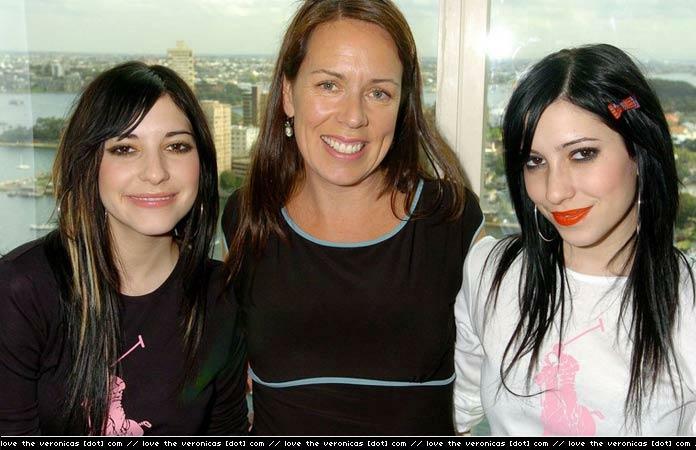 10 on TRL’s Top 10 Video Countdown in July, and landed the girls a performance slot on the show, as well as an “Incoming Artist” feature on the Fuse Network in August. 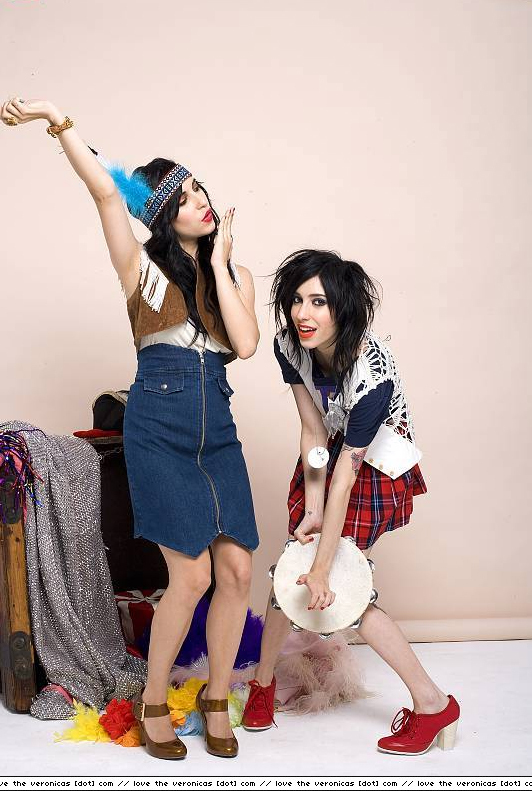 In October, the girls launched their first-ever web series, entitled Untouched, exclusively on their Yahoo! 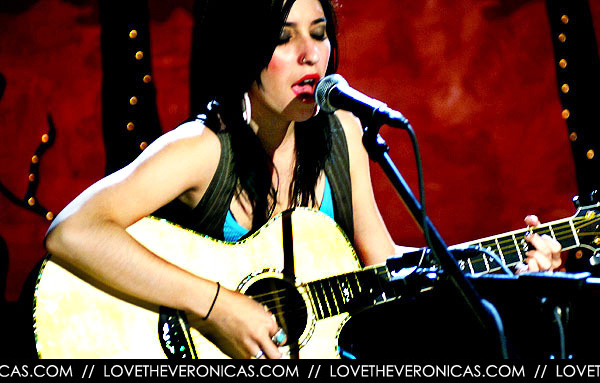 Music web channel. 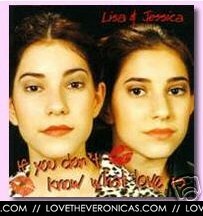 The weekly series chronicles Lisa and Jessica’s journey to stardom in the U.S. and gives viewers an inside look into how they became superstars Down Under, where Hook Me Up has gone triple-platinum and spawned two Top 5 singles, including their first No. 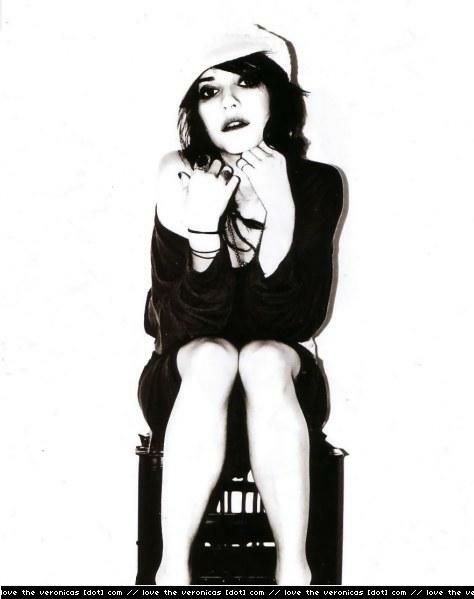 1 for the title track. 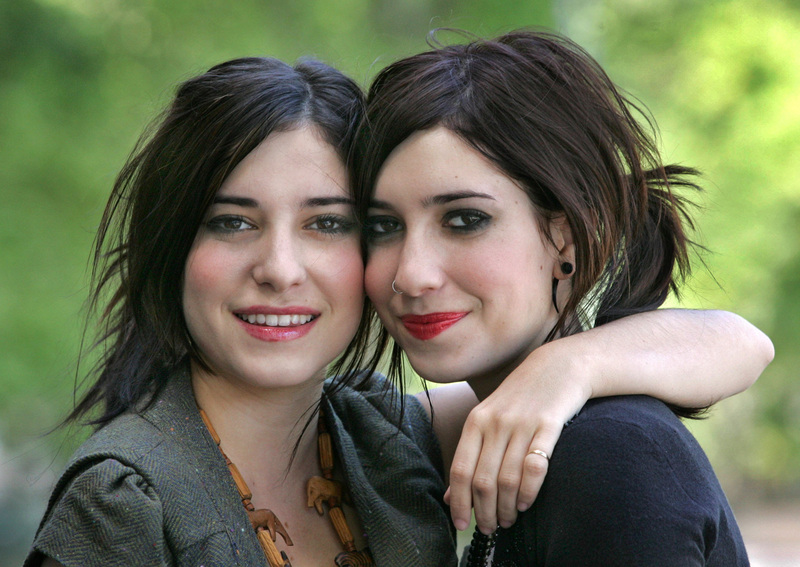 All the activity has led to “Untouched” video racking up more than 4.6 million views on YouTube and more than 8 million views for all their video clips combined, while the “Untouched” audio track posted on their MySpace page has attracted more than 11 million plays. 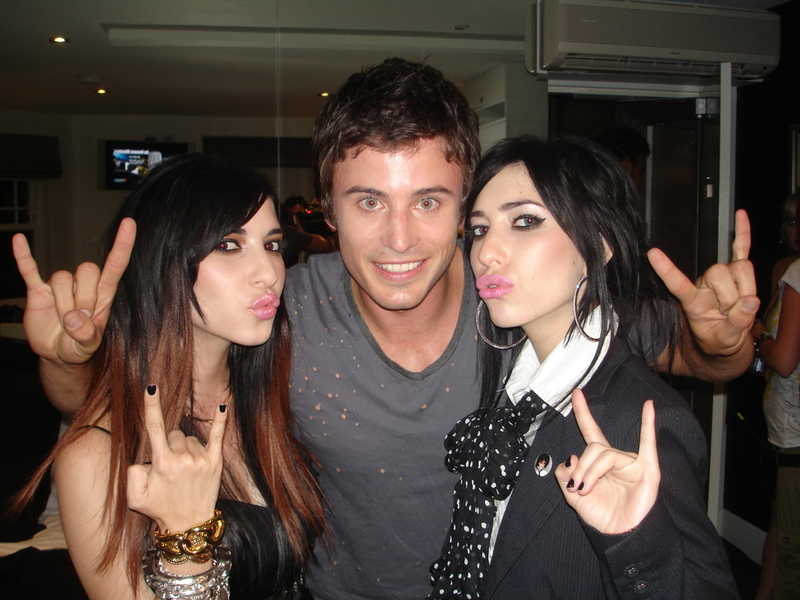 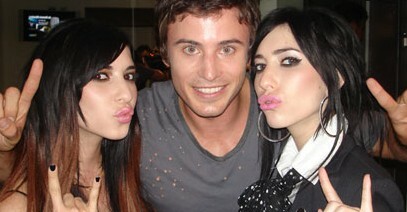 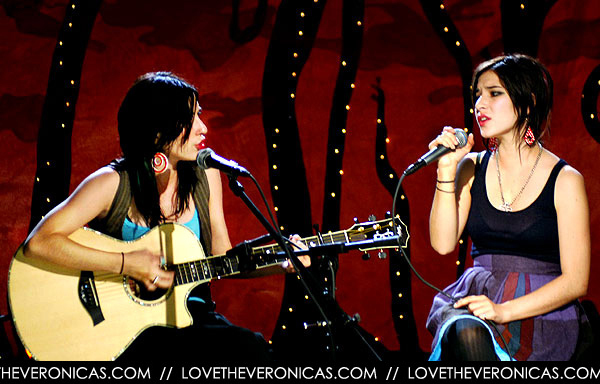 With its expert songcraft, killer harmonies, and sassy confidence, Hook Me Up is a powerful step up from The Veronicas’ debut album, The Secret Life Of … which sold more than 300,000 copies in Australia, spawned three of their five Top 10 singles, and won a slew of awards (including a coveted ARIA), making the girls international stars. 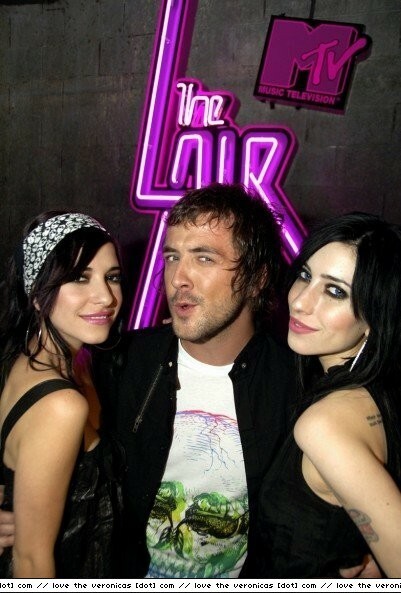 While The Veronicas showed their talent for writing catchy pop-rock tunes on The Secret Life Of… (which Teen Vogue called “both sweet and vicious”), the girls go into hyperdrive on Hook Me Up by exchanging the debut’s pop-punk stylings for a dynamically unrestrained electro-beat. 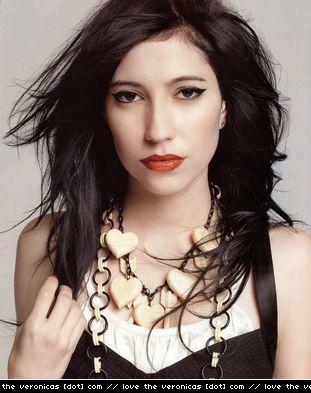 Hook Me Up is the beginning of a new chapter in The Veronicas’ stateside career. 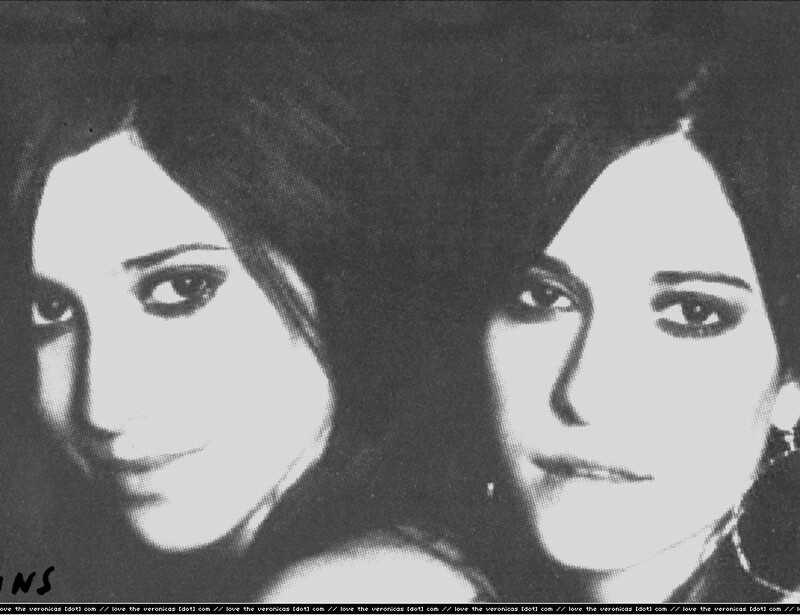 The Secret Life Of… was released by Sire Records in February 2006 and debuted at #3 on Billboard’s Heatseekers chart. 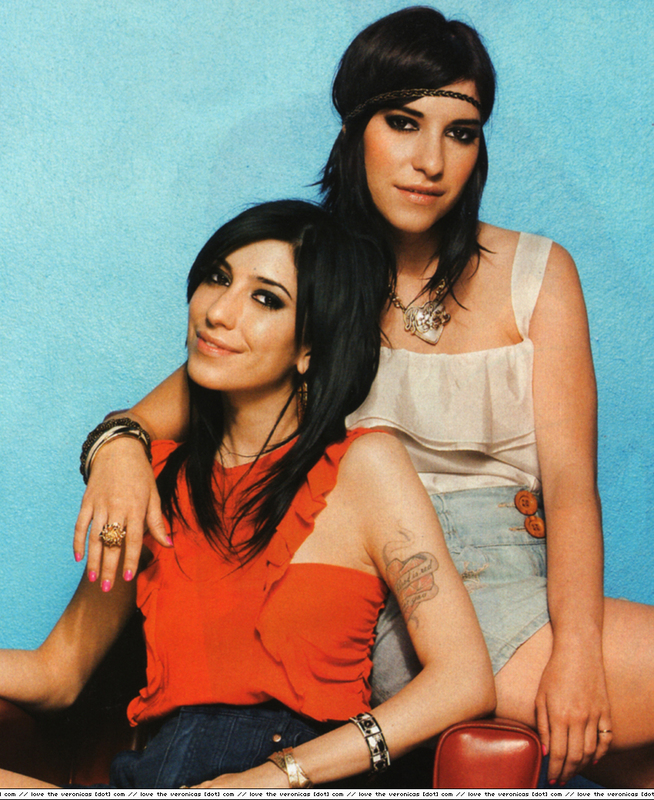 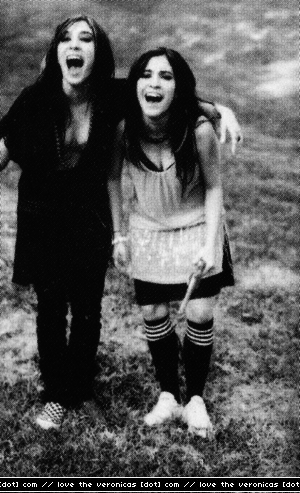 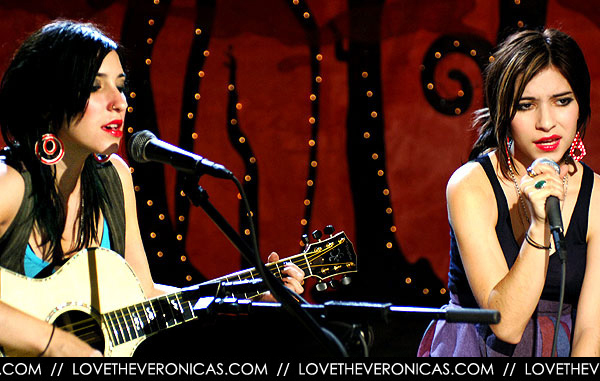 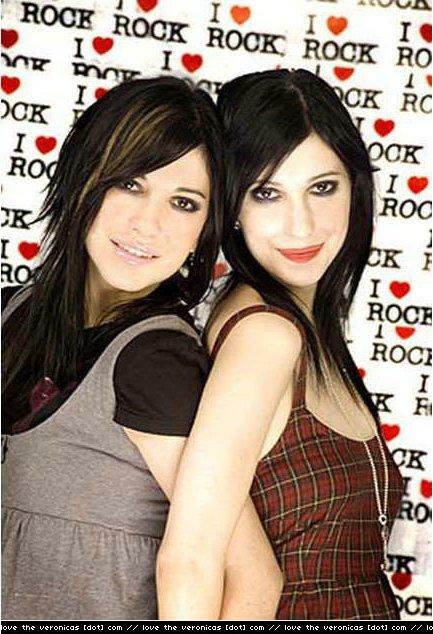 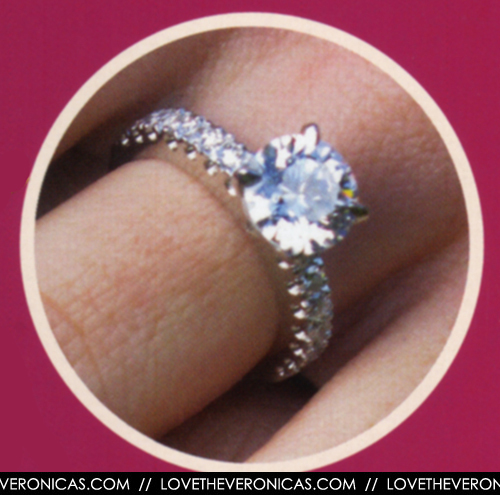 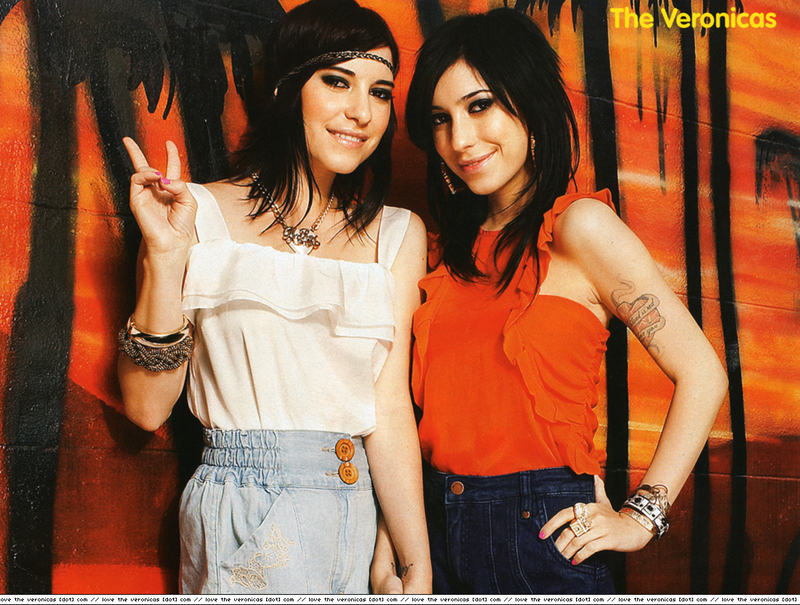 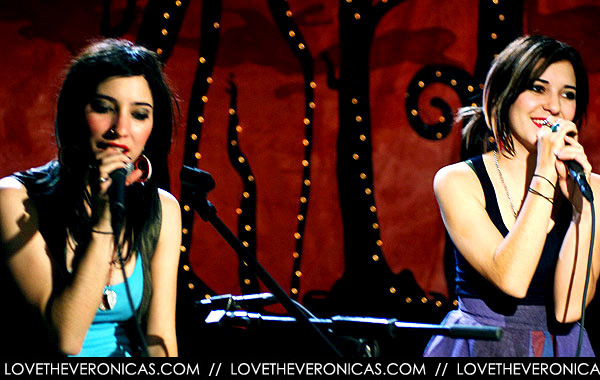 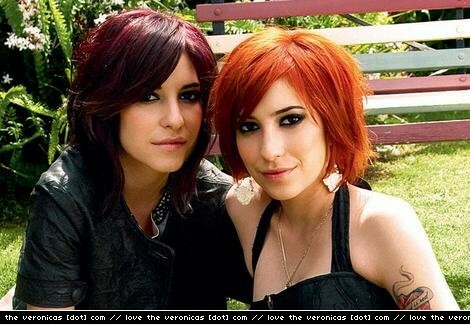 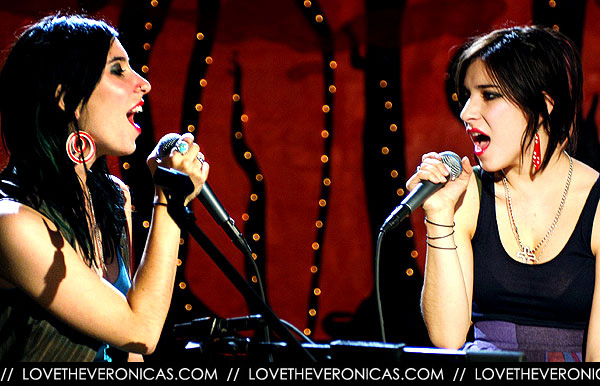 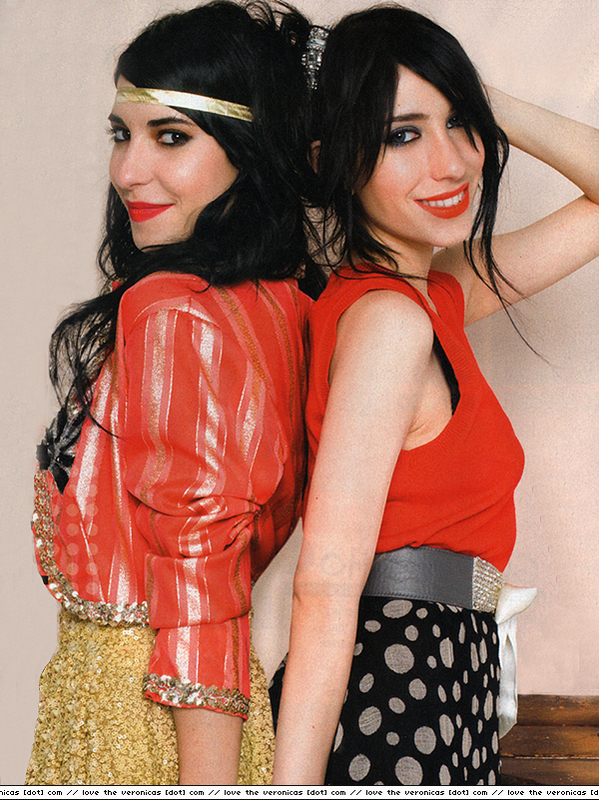 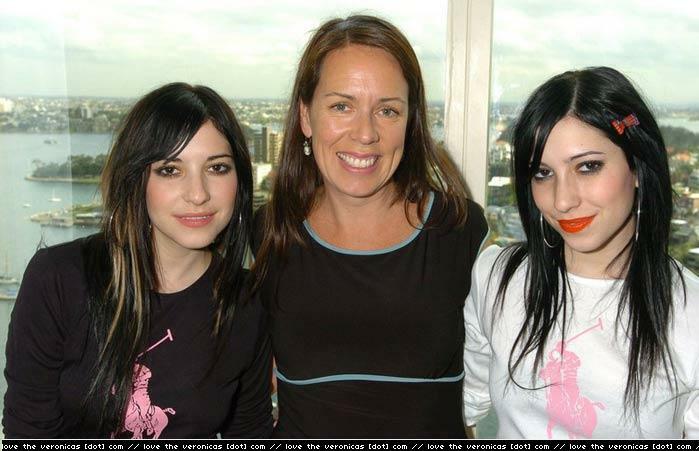 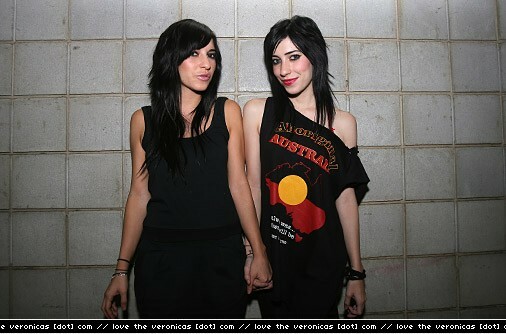 Named a “Breaker Artist” by AOL and called “Australia’s rockingest twins” by Blender, the girls were also praised by Entertainment Weekly for making “most of their female pop-rock rivals seem like jugheads.” Indeed, critics agreed that The Veronicas were “the real thing” (as the New York Post put it). 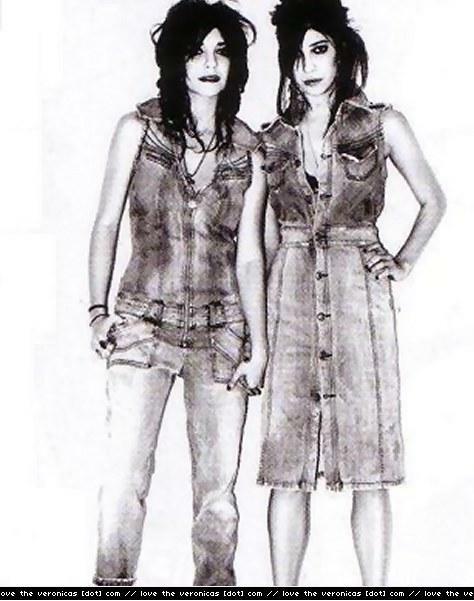 Having performed together since they were five, Lisa and Jessica, who hail from Brisbane, were primed for the fuss that was to follow, including being selected to appear in a Fall 2005 promotional campaign for Choice Calvin Klein and being feted by Teen Vogue and Jane magazine. 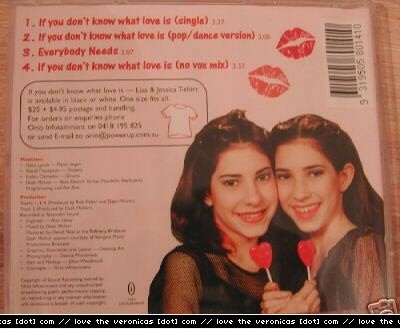 They were also chosen to sing the title song for the WB show Related and appeared as themselves in an episode that aired in February 2006. 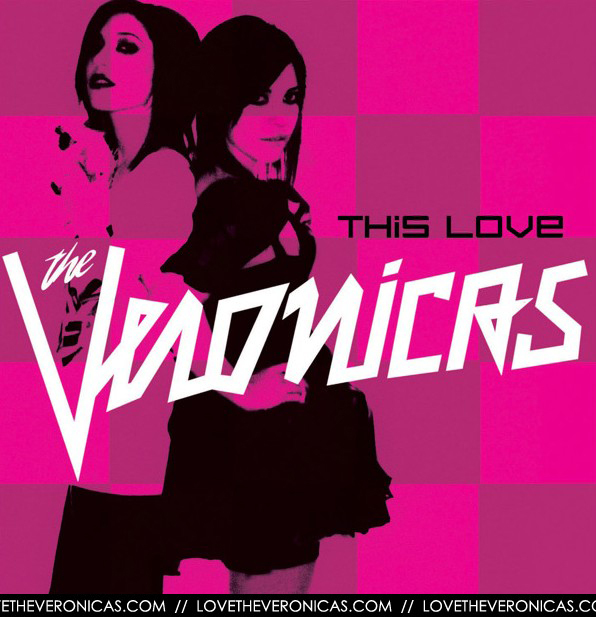 In March, the album’s first single “4Ever” was featured in the Amanda Bynes comedy She’s the Man, as well as on the soundtrack. 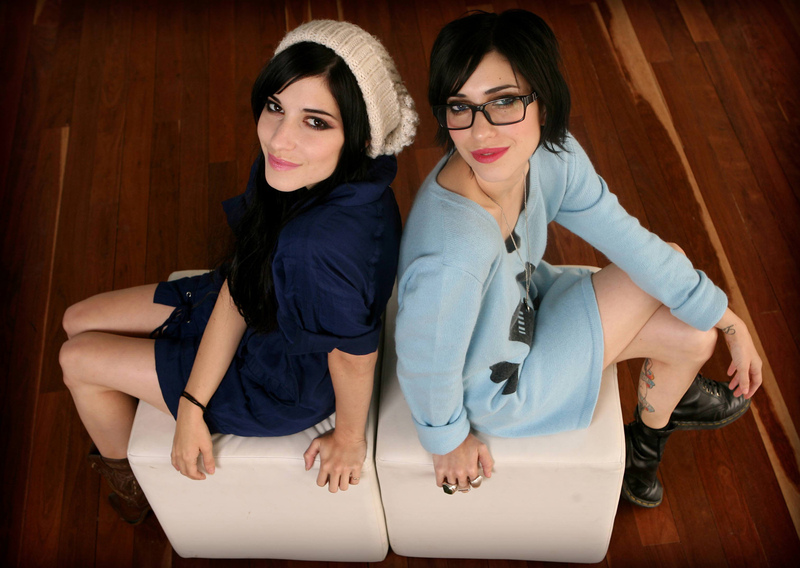 Bio from their official website. 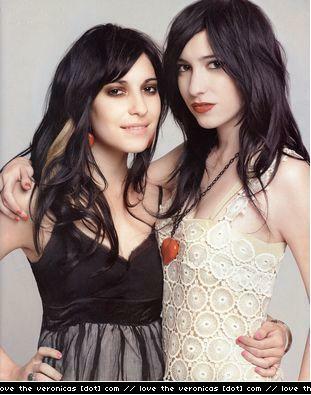 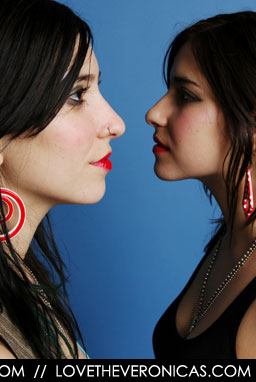 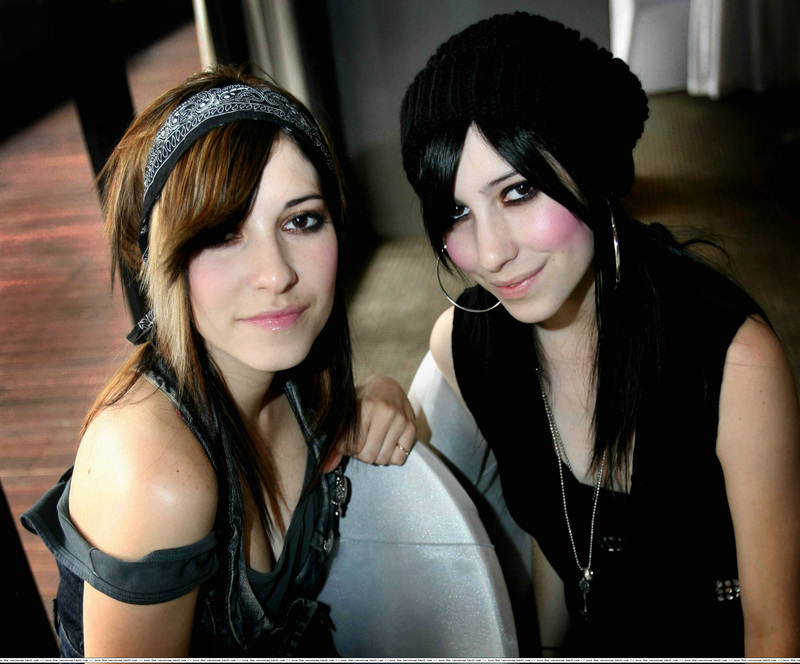 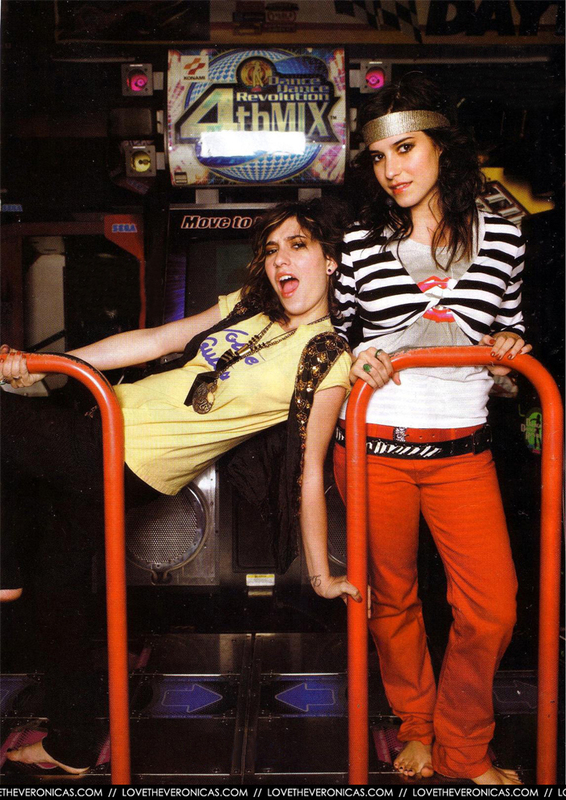 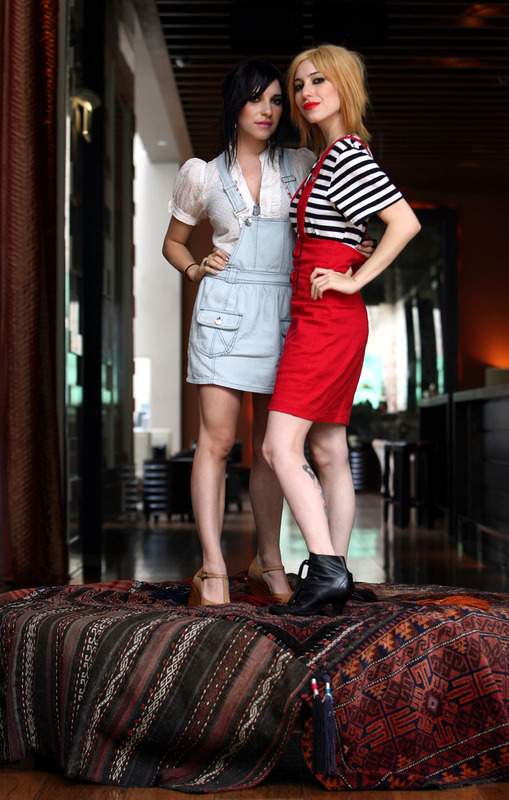 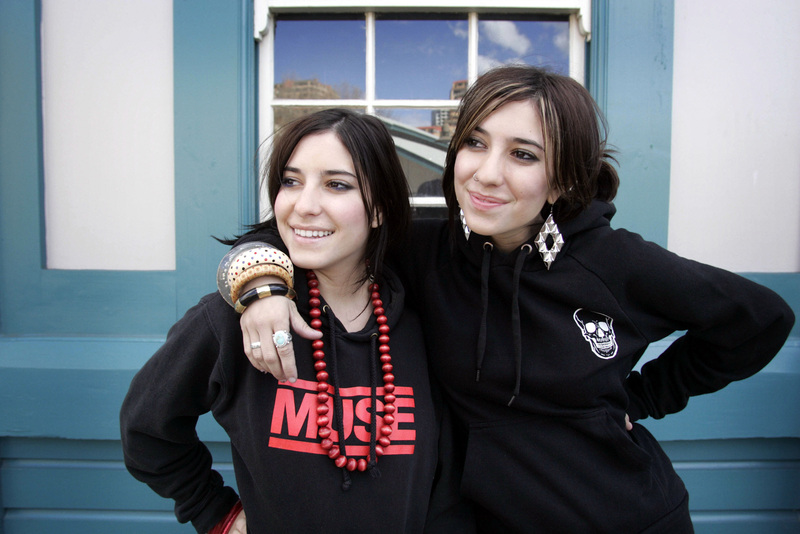 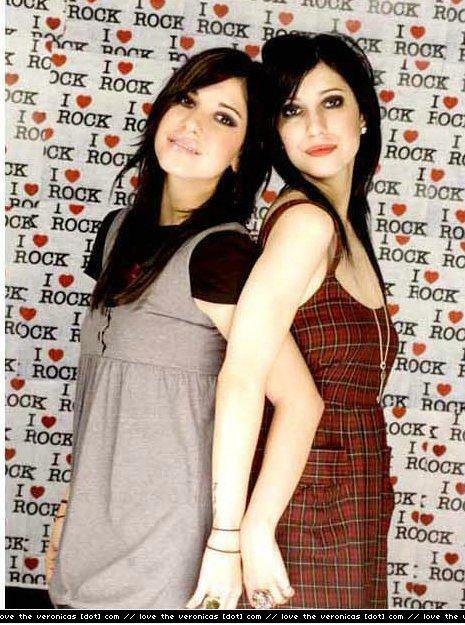 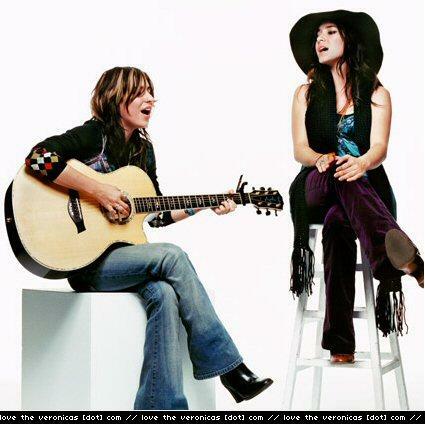 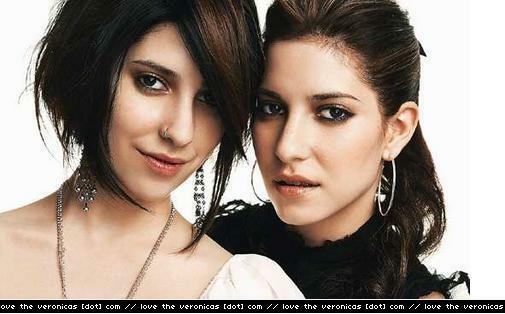 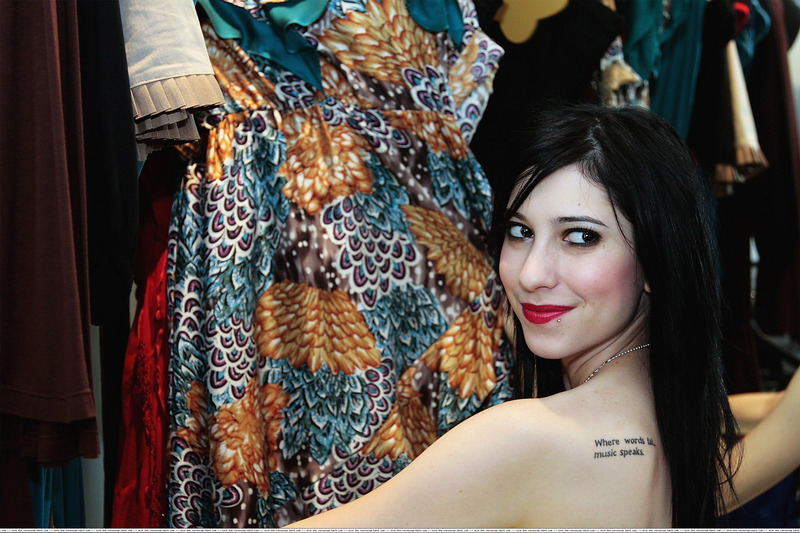 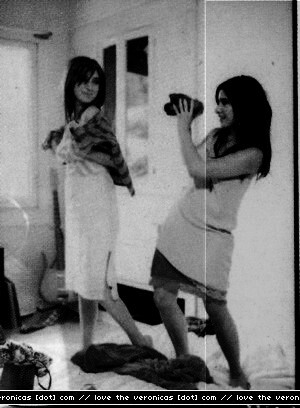 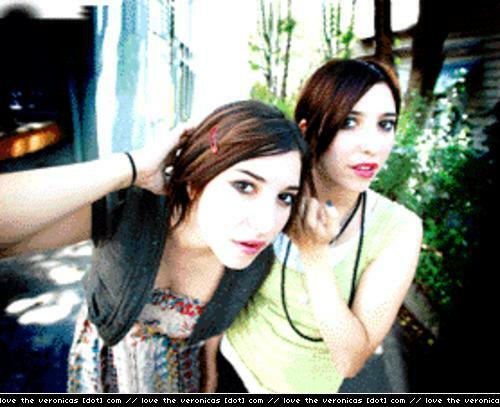 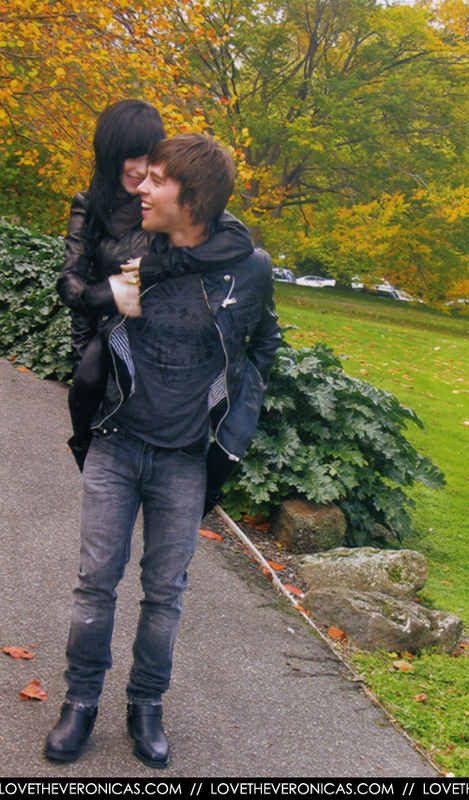 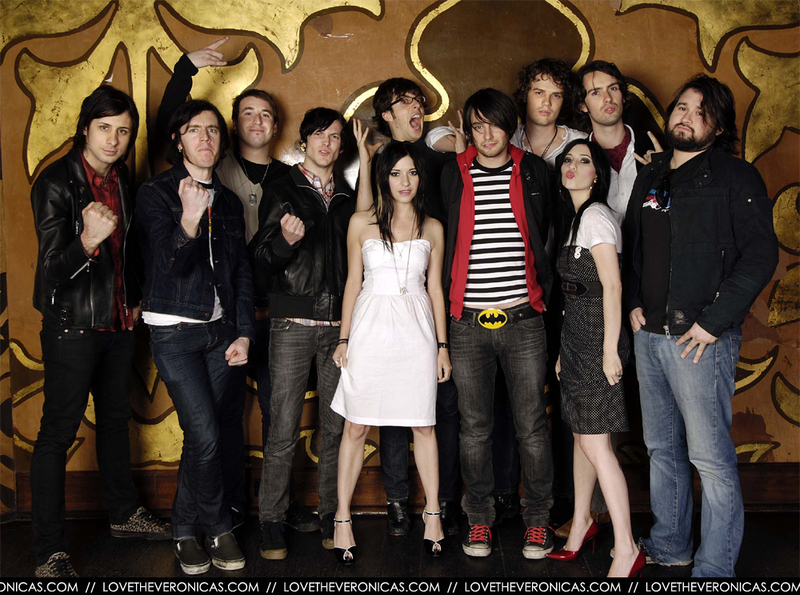 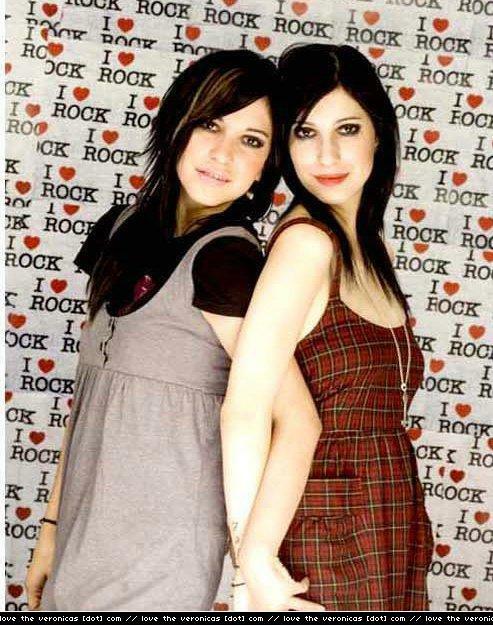 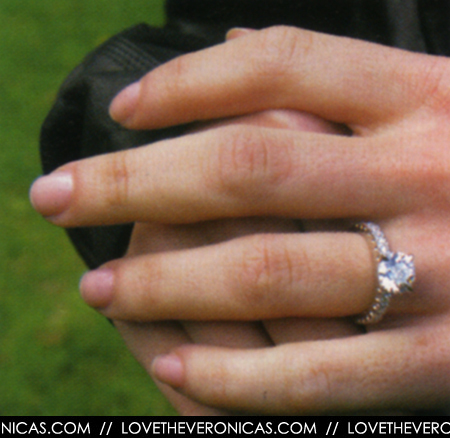 Some cute photos before they were "The Veronicas." 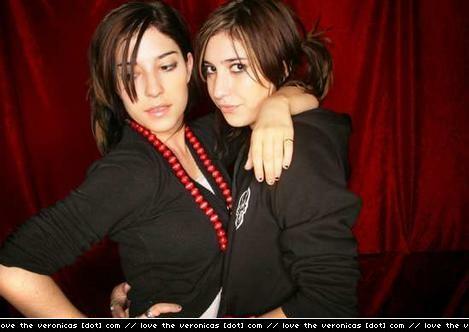 Old and not that great of quality, but interesting to any fans, I'd say! 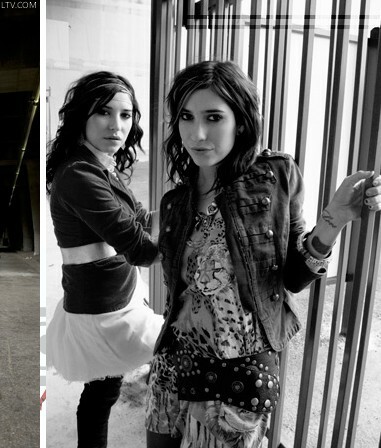 My favorite is the one in black & white. 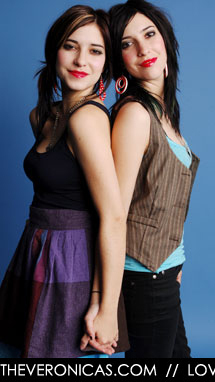 I love how awkward they used to look in some of these... 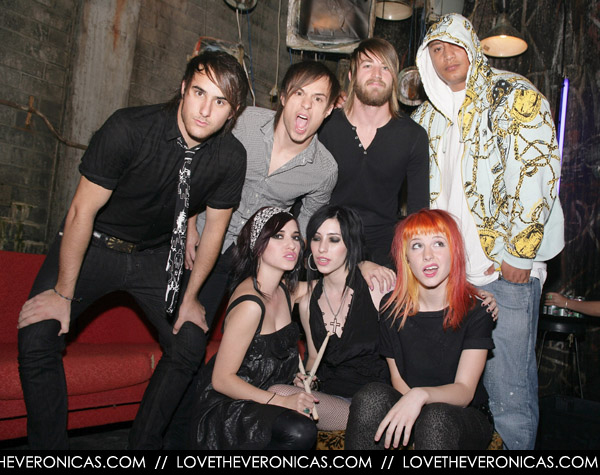 The years have certainly done them well!